* Full Text COPYRIGHT M&T Publishing 1992. 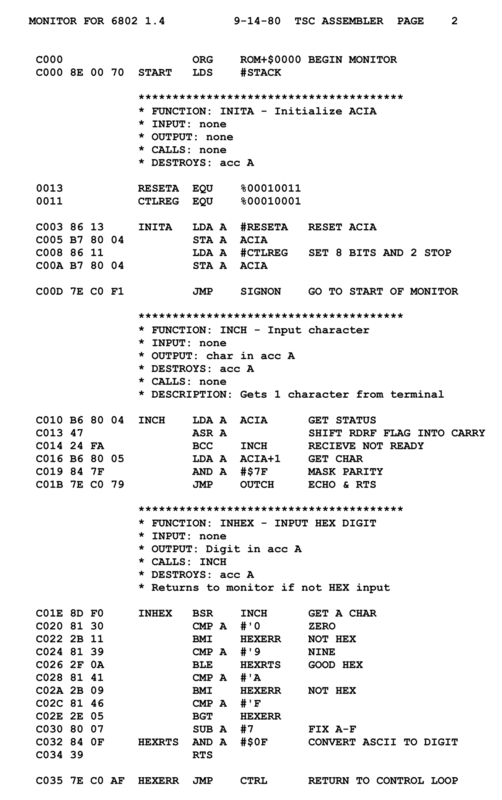 AttFile: Program: OOPASM.ASC Source code listing. Program: OOPASM.EXE Self extracting archive. collecting methods from each ancestor organized by message. horizontal and vertical scroll bars, sound support, and the like. ancestral objects may contribute up to two methods per message. In this scheme, there may be up to three methods per message per object. three element sets of methods may be ordered to form a combined method. ancestors can contribute only Before and After methods to a combined method. is not required to resolve a message pass into its associated set of methods. ordered list of methods based on the daemon combination scheme. Message passing becomes possible after combined methods are constructed. by providing a way to easily share code and data. space must be allocated prior to the message pass. return, DoubleBdr is removed from the stack. located in the method table. contains the names of messages which the object will respond to. The Screen object inherits some of its methods from Window and Border. through the object variable Self. to three method names representing the Before, Primary, and After methods. of methods. Recall that this set may contain local and inherited methods. to locate local methods for method combining at initialization time. the label would have been drawn prior to the border, thus overwriting it. Object initialization is a runtime activity invoked with the initObj macro. If an object is not initialized, combined methods will not be created for it. method pointer information can be accessed before being overwritten. object address into a register, and calls the initObject procedure. with the setInst macro. Example 6 demonstrates usage of these macros. source code for this macro. object supplying this instance data. Example 7 and Listing Six (page 87) show how you might use these macros. language macro library implemented using object-oriented programming schemes. these features requires some trade-offs. noticeable after the system was learned. Cox, Brad J. Object-Oriented Programming: An Evolutionary Approach. Duncan, Ray. Advanced MS-DOS. Redmond, Wash.: Microsoft Press, 1986. Hyde, Randall L. "Object-Oriented Programming in Assembly Language." Dr.
Wyatt, Allen. Using Assembly Language. Carmel, Ind. : Que Corp., 1987.